NEW YORK (October 9, 2017) – FlightSafety International announces FlightSafety Platinum, a new training services program that provides unmatched customization, services and flexibility. 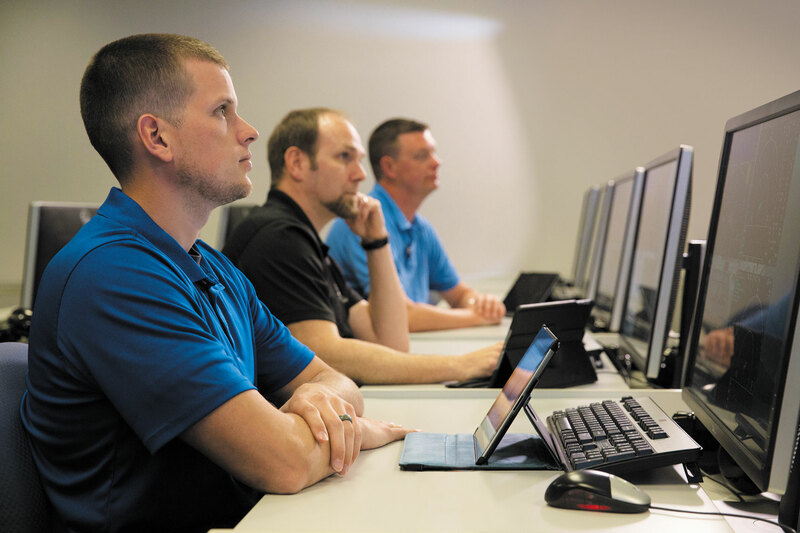 FlightSafety Customers who enroll in the Platinum program will receive customized evidence based training scenarios delivered by instructors of their choice. They will have advanced access to premium course scheduling, and the ability to reserve course dates as soon as the schedule is published. Their instructors will also be available to fly their department’s aircraft or be part of the crew. Platinum members will meet with FlightSafety instructors to develop highly customized training profiles based on their needs, industry trends, FOQA, SOQA, SMS and more. They will also have complimentary access to FlightSafety’s wide range of eLearning and LiveLearning courses. In addition, those enrolled will have the opportunity to enhance their leadership and management skills through mentoring programs provided by a collective of industry experts. They will have the opportunity to help identify and shape future safety-enhancing programs and products as a member of a FlightSafety advisory board. Members will also have preferred access to new-hire candidates who are graduates of the FlightSafety Academy Corporate Pilot Pathway program. The Platinum program also includes the advantages provided in the FlightSafety Full Service program. The complimentary services include additional recurrent training on primary and secondary aircraft. The cost of initial or recurrent training on a third aircraft type will also be reduced. Other advantages include the FlightSafety Proficiency Protection program and access to preferred insurance rates through many carriers.